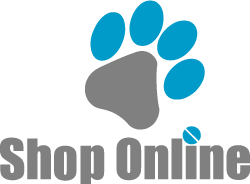 Waynedale Animal Clinic offers our patient form(s) online so they can be completed in the convenience of your own home or office. 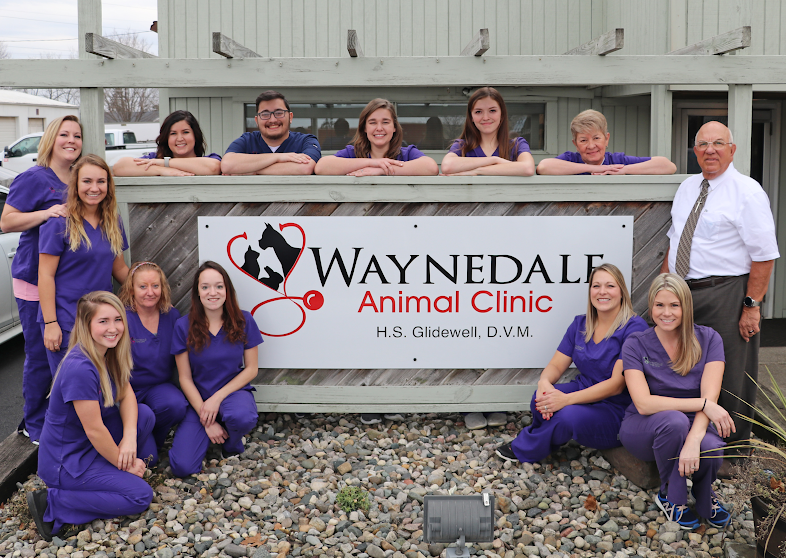 Waynedale Animal Clinic is a small animal veterinary hospital that provides comprehensive veterinary services to pet owners in Northeast Indiana, including the greater Fort Wayne area. Our goal is to support the human-animal bond by providing the best medicine and care possible for our animal patients while also providing exceptional service and value for our clients. Your pet's health and well-being is very important to us and we will take every step possible to provide your pet with the best care and to provide you with the most up to date and accurate information on pet health.